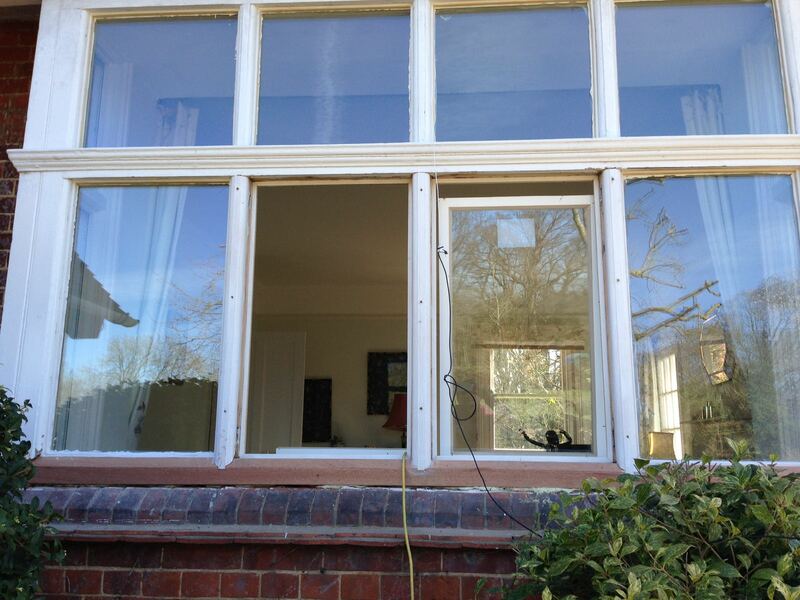 Back We took out old 3mm single glazing and replaced it with new slim double glazing. 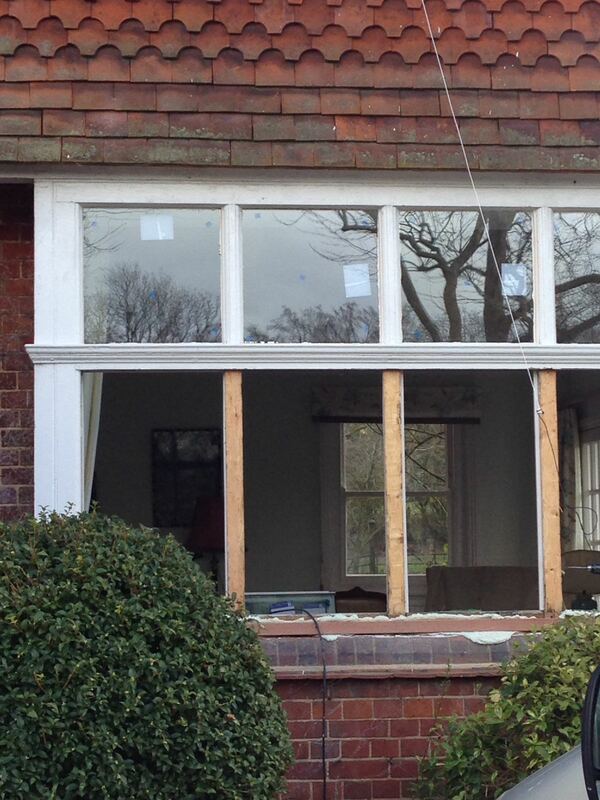 Then we replaced all the rotting timbers and sills to match the original ones. 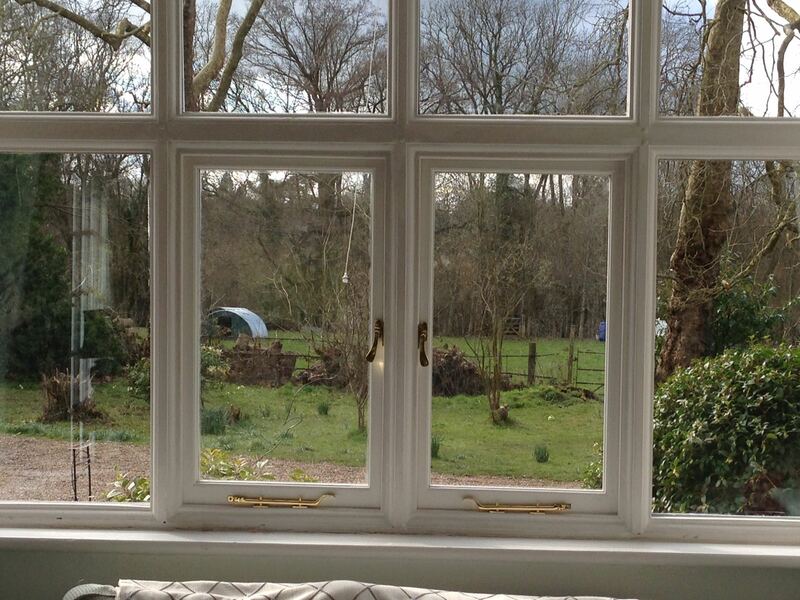 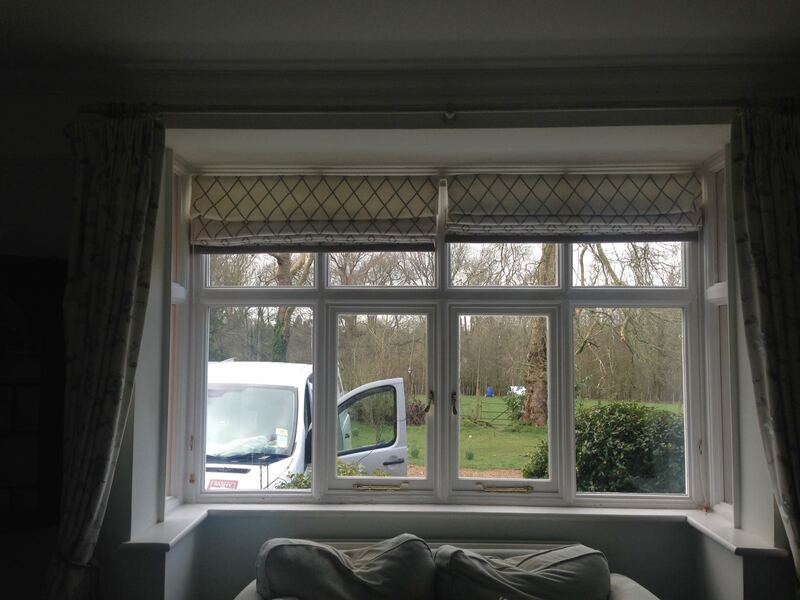 Finally we manufactured and fitted new opening casement sashes to allow air flow to the property.